2011 collection from the greatest and most famous vocalist of the last century. 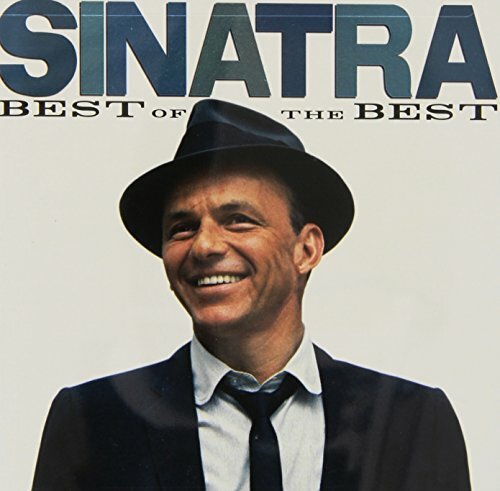 For the first time, Frank Sinatra's greatest recordings for Capitol Records and his own Reprise Records have been gathered for one stellar collection. The booklet contains insightful track notes written by Frank Sinatra Jr. Features 23 tracks including 'New York, New York', 'Young At Heart', 'Strangers In The Night', 'Love & Marriage' and many more.